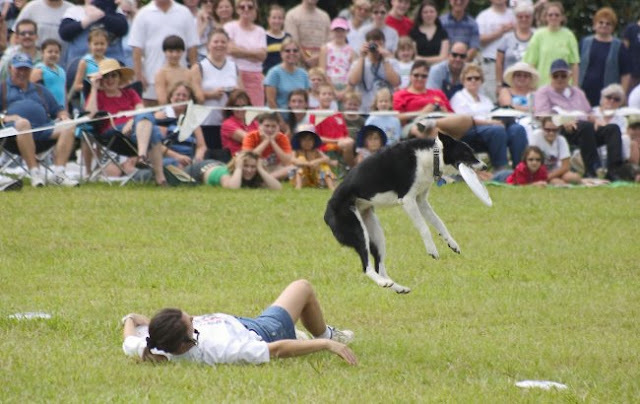 There's something for everyone with a classic car show, disc dog demonstrations, a pyrotechnic skydiving demonstration, as well as a 5K Race and Triathlon event. If you're a photography buff, you can sign up for our hands-on "Mastering Night Photography" course. Plus, you'll find drink specials and sports on the televisions at the Beach Bar as well as some of Atlanta's top-rated food trucks throughout the festival. 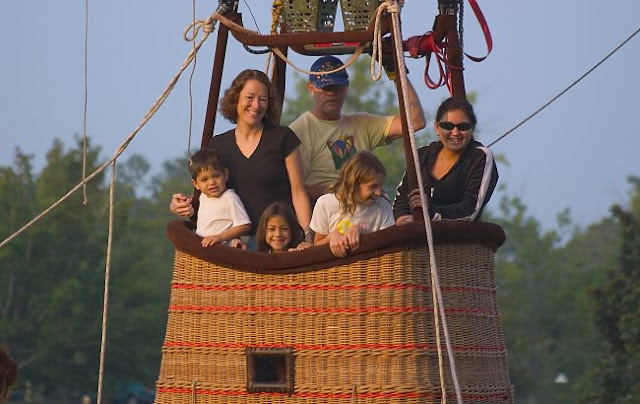 Cap off the weekend with a final balloon glow Sunday night on Robin Lake Beach. 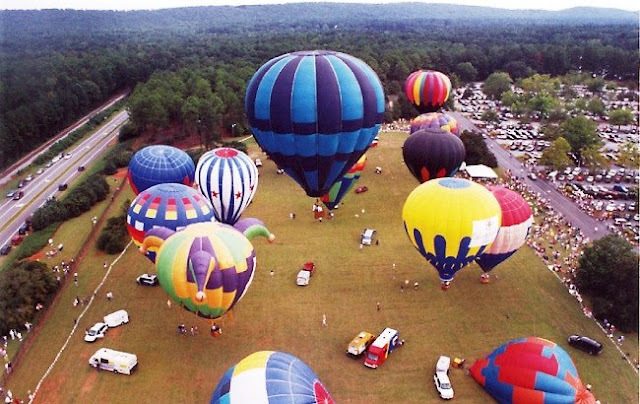 With this exciting line-up of evets, surrounded by the natural beauty of Callaway Gardens, there's no better way to say "farewell" to Summer 2013.